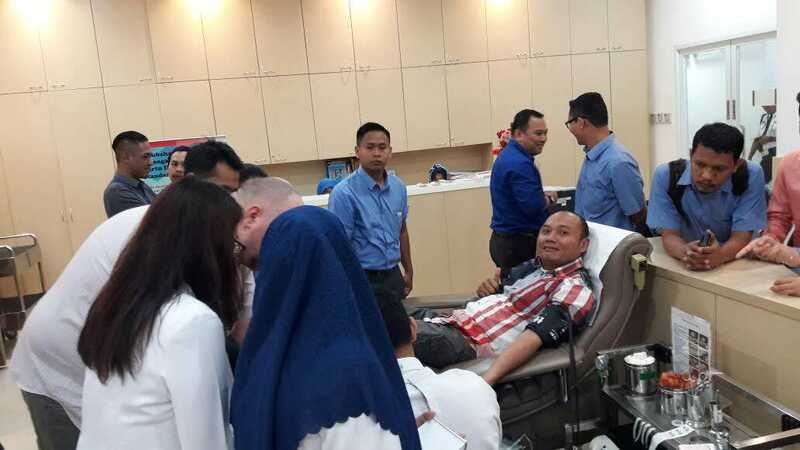 On 10 May 2017 Integrity Indonesia successfully conducted a voluntary blood donation initiative in association with Indonesian Red Cross Society in Jakarta. 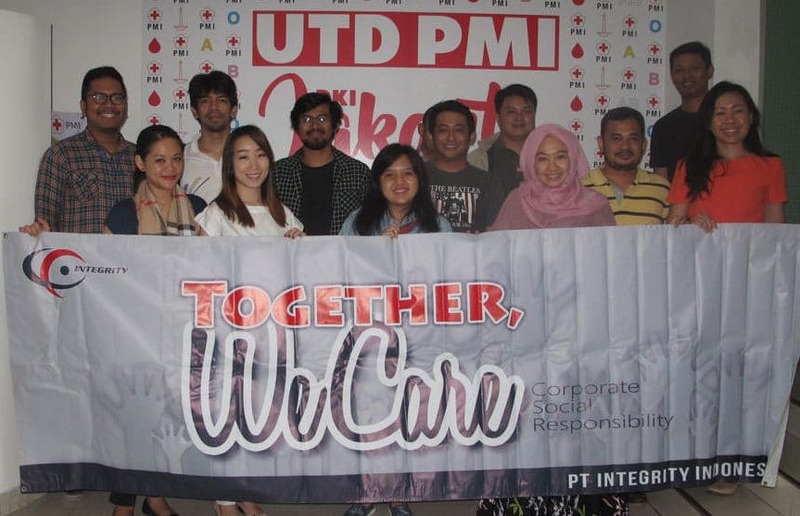 All employees were encouraged to donate blood and more than 20 of them eagerly volunteered to support in maintaining blood bank stock and contribute to the health of people in Indonesia. 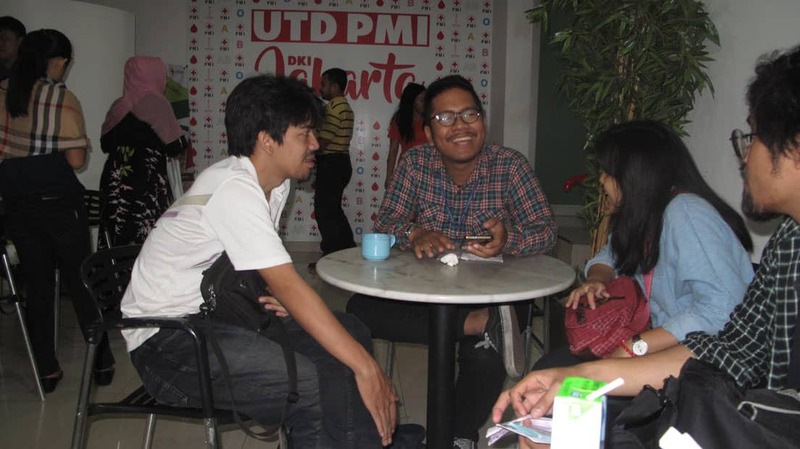 Employees in Surabaya, Yogyakarta, and Bali also participated on the same day in the nearby Indonesian Red Cross Society locations. 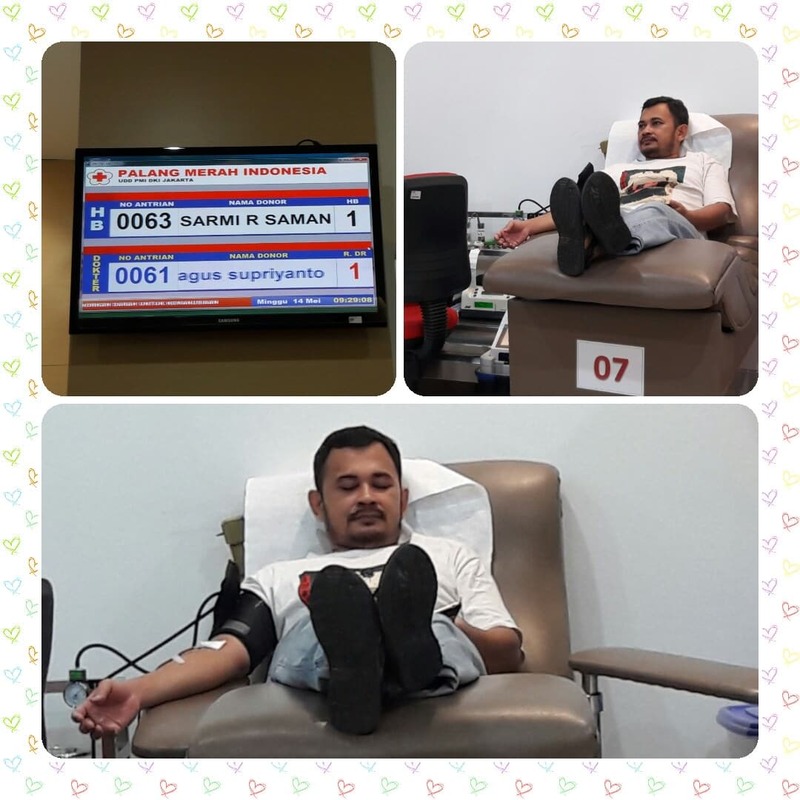 The blood donation is part of Integrity Indonesia’s Corporate Social Responsibility (CSR) agenda which aim to give back to the community. 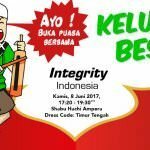 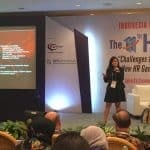 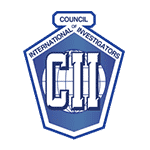 Integrity Indonesia firmly believes in the importance of CSR and will continue to expand on other initiatives.